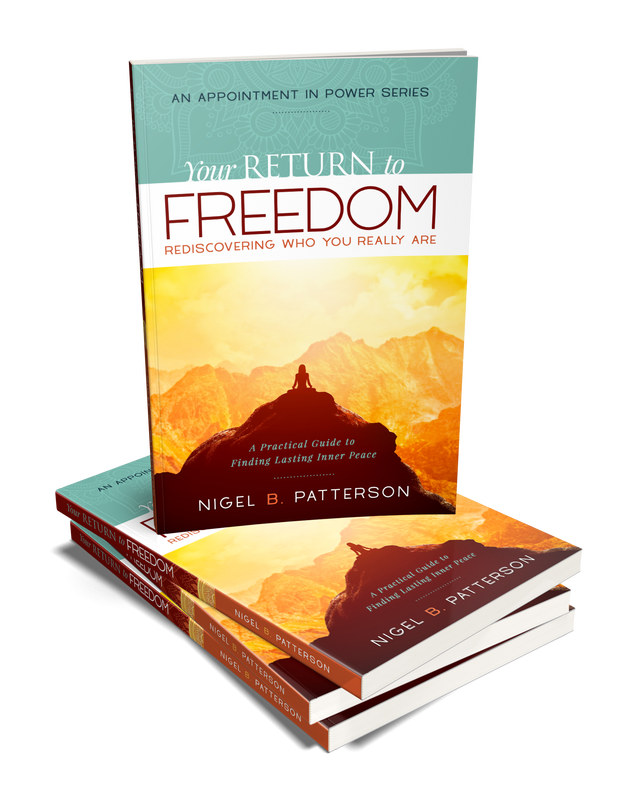 Because I believe FREEDOM is every person's birthright, I wrote Your RETURN to FREEDOM - A Practical Guide to Finding Lasting Inner Peace. 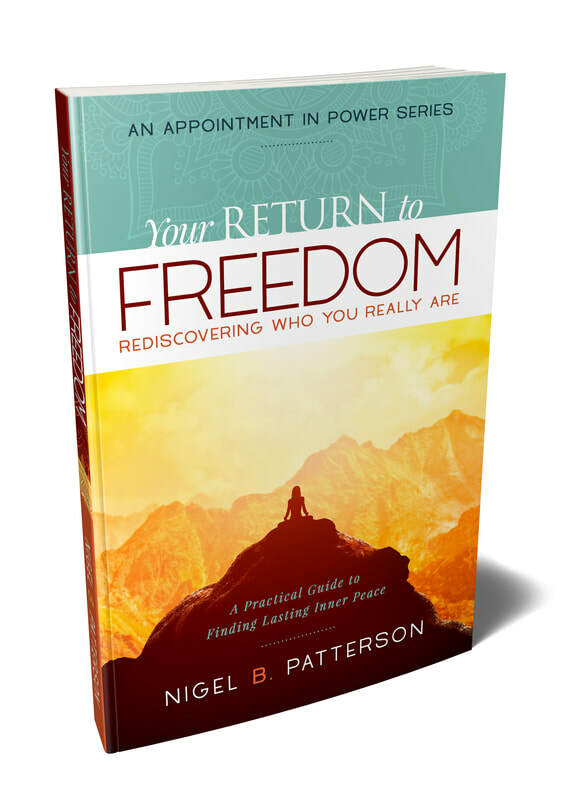 Taking over 25 years to write, this deeply transformational book is for those who are ready to claim their freedom. If FREEDOM is some thing you aspire to, then CLICK HERE to download the first chapter. 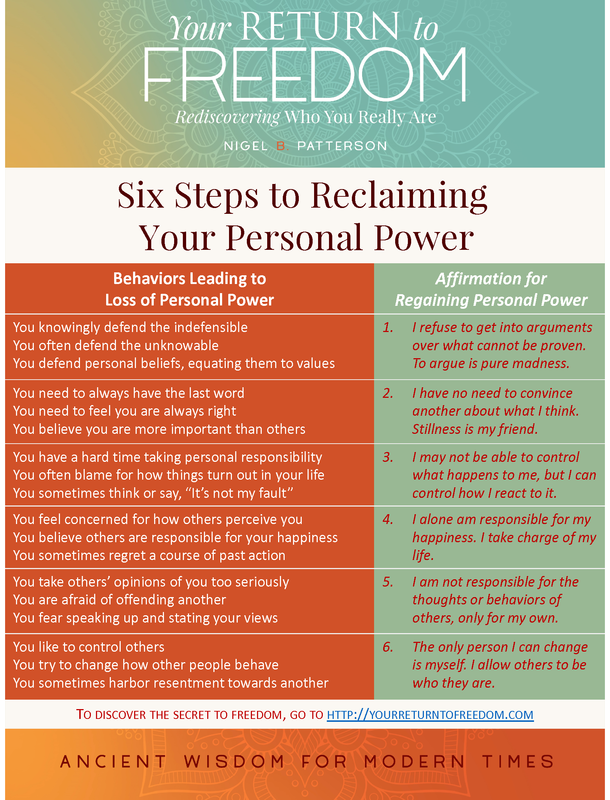 FREE 6-Step Guide: How to Reclaim Your Personal Power. Click either on the image or CLICK HERE and the PDF version is ready for download. Your contact information will be saved by Nigel B. Patterson under the company name N.B. Patterson & Associates, LLC. 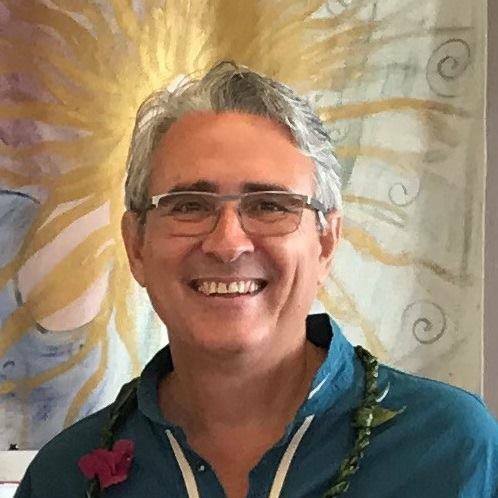 Your information will only be used to stay in touch with you and to provide updates, gifts, offers, and information relevant to your interest in finding Freedom. I respect you and your privacy and will never rent, lease or sell your information to any third party. EVER! If, after reading my statement above, you no longer wish to receive content from me, then simply click on the unsubscribe link on any emails you receive at any time. It’s that easy! I look forward to you becoming an active part of the community seeking more freedom in their lives.